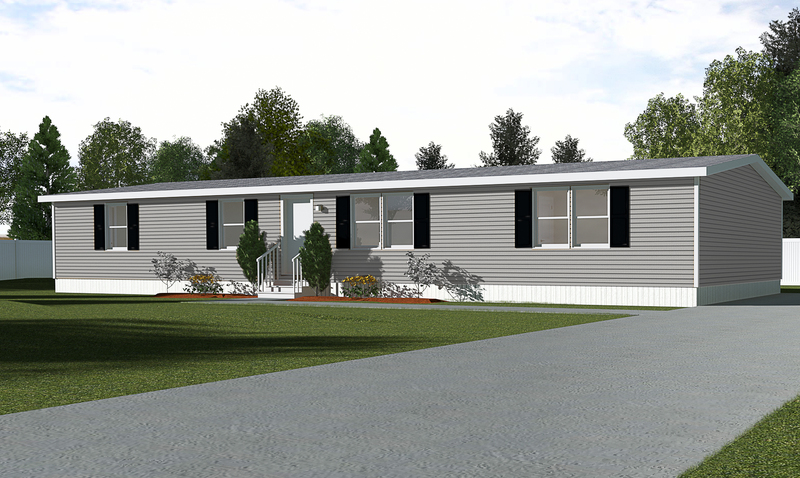 A well designed floor plan for this new double wide model from Cavalier Home Builders. The kitchen comes installed with stainless steel appliances as well as a stainless steel farm sink with a spring faucet. Both baths have elongated toilets. The home also has a 50 gallon electric hot water heater. (74EXP32684AH18/78282). No pictures are available at this time.